In most cases, property owners cannot be held liable if a trespasser gets hurt on their premises. There are a few exceptions to this umbrella of protection, though, and one of them is known as the attractive nuisance doctrine. Under this policy, property owners must take reasonable measures to prevent injuries caused by certain features on their grounds. If they fail to do so and someone is harmed, they could face a personal injury lawsuit. Attractive nuisances are features that are likely to draw the attention of children but have the potential to cause serious injury. 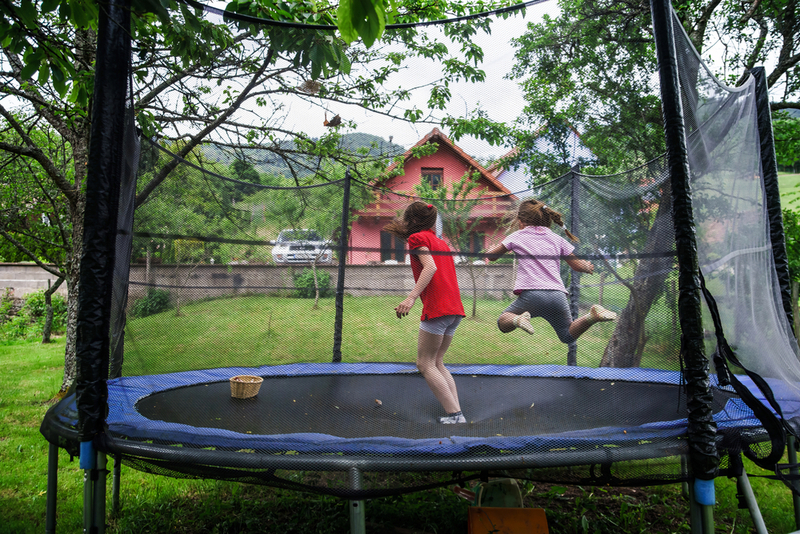 Examples include swimming pools, trampolines, treehouses, and farm equipment. In the state of Nebraska, property owners who have any attractive nuisances on their premises have a legal obligation to prevent young ones—even those who are trespassing—from getting hurt. In other words, they must install adequate fencing or take reasonable measures to make the feature inaccessible. What Supporting Evidence Is Needed for a Personal Injury Claim? In spite of these rules, a successful personal injury claim requires the victim’s attorney to prove that the child was incapable of understanding the risk that the feature posed. The claimant must also provide sufficient evidence that the property owner failed to implement reasonable measures to avoid this danger. If your child was hurt on someone else’s property and you think the attractive nuisance doctrine applies, turn to a personal injury attorney at Cada Cada Hoffman & Jewson. Located in Lincoln, NE, the legal team at this firm has more than 50 years of combined experience in the field. In addition to resolving cases that involve attractive nuisances, they build claims around medical malpractice, defective products, motor-vehicle collisions, and construction accidents. Visit their website to learn more about their personal injury services or call (402) 477-2233 to schedule an initial consultation at their firm.